Stream anime episodes online for free, Watch Golgo 13 Episode 23 English version online and free episodes. 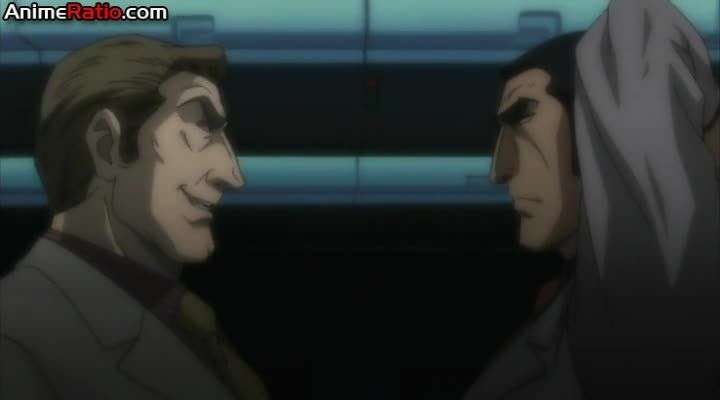 Anime Episode guide, Chapter Golgo 13 Episode 23 English dubbed Jetstream The plane that Golgo travels on has been hijacked by terrorists demanding money, who intend to escape with it before blowing it up. Looking at the passenger list, SIS decided to hire Golgo and gave him a message to him to take out the hijackers.